Rare offering of this exceptional historic row-home located on Lincoln Park's sought after Fremont St. 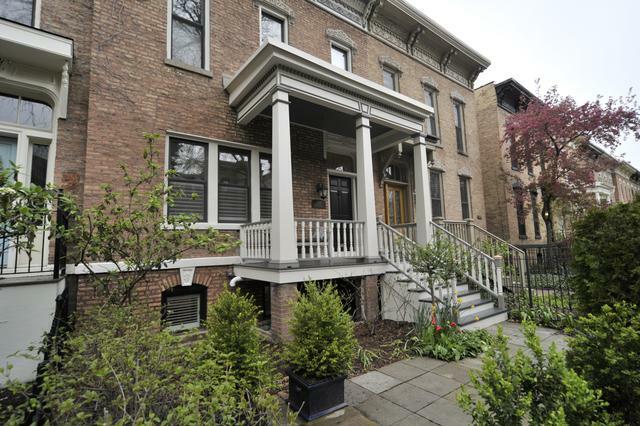 Previously renovated while sustaining the vintage details & charm throughout. 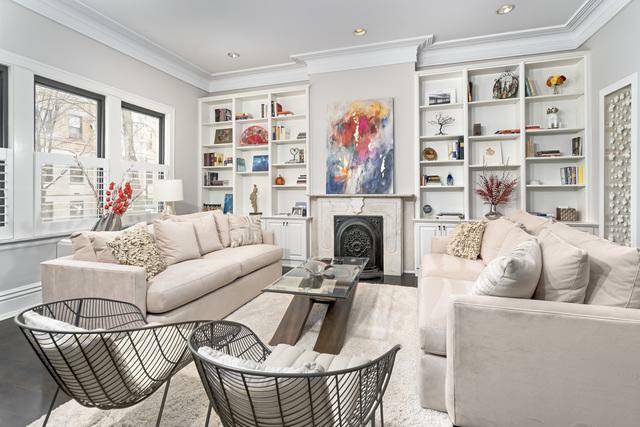 Spacious living room w/original fireplace & custom built-in shelving. Modern & open eat-in kitchen has been updated w/exceptional finishes. Family room off kitchen w/large windows overlooking private & professionally landscaped backyard & terrace. Ideal floorplan - 3 bedrooms & office on upper level. Skylights w/tons of sunlight. Master bedroom w/walk-in-closet. Luxurious master bath includes a separate shower & soaking tub. Guest bedrooms boast tall ceilings & custom windows overlooking backyard. Beautiful office w/skylight & 8ft one-of-kind antique doors. Upper level side by side W/D. 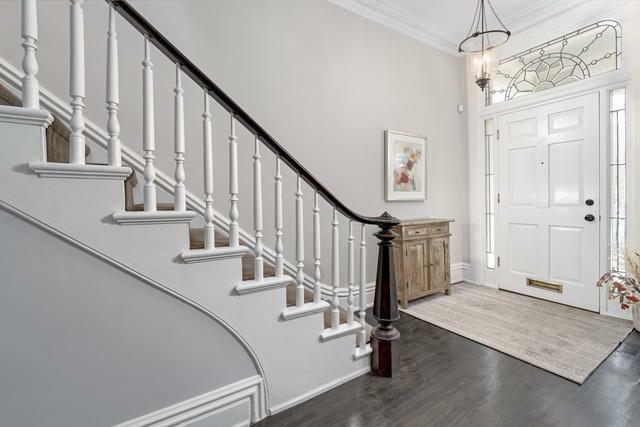 Lower level features family room w/built-ins, large 4th bedroom & carrara marble full guest bath. Professionally landscaped front yard w/irrigation system. 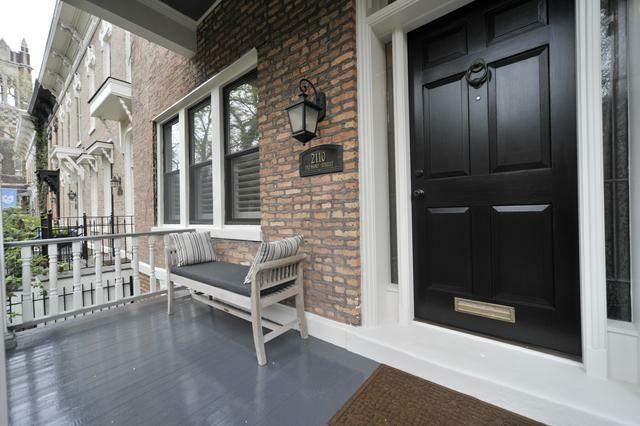 Front porch beautifully restored. Oscar Meyer/Lincoln Park HS.